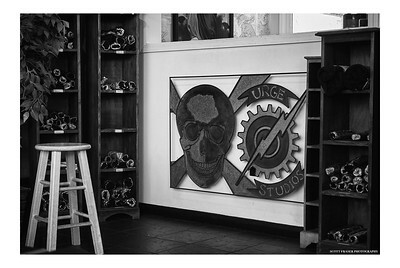 "Urge Studios humble story begins in 1994 at the end of Odeon Ally. 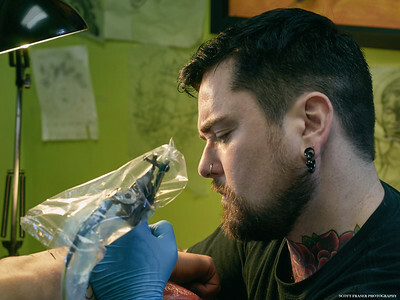 Founded by the “Fantastic Johnny Faulds”, his friend and piercer extraordinaire, Grahame McCuaig and a band of others that John served with in the Canadian armed forces, Urge Studios’ roots are in Victoria and our proud military history. 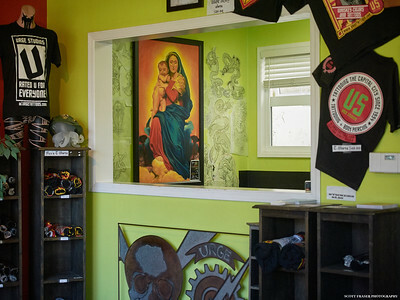 The shop has gone through several re-incarnations over the years and now resides in the third location near the corners of Fort and Cook Streets. 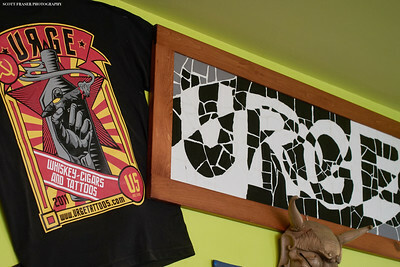 Urge Studios has had very little staff turn over since its inception and the artists that have moved on have for the most part left to work in other countries or to open there own shops such as “Black and Blue Tattoo” and “Wolf Sheep”. 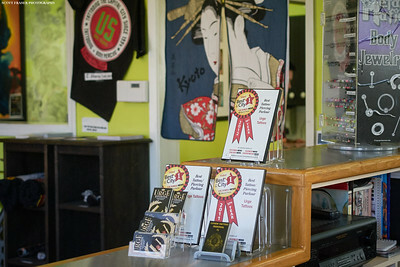 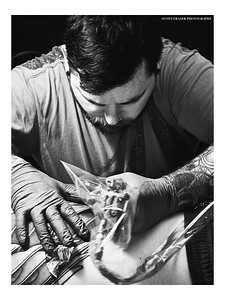 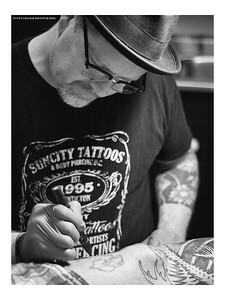 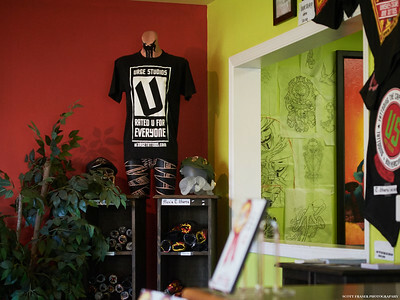 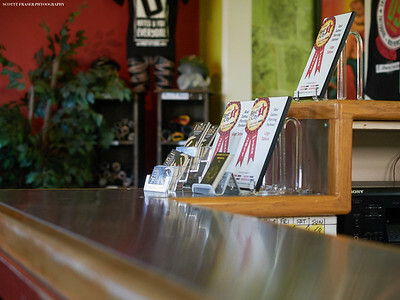 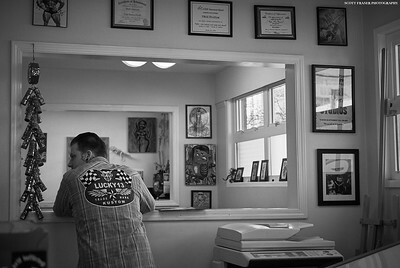 Urge Studios has a proud history of honing and producing some of the best tattoo artists on the west coast. 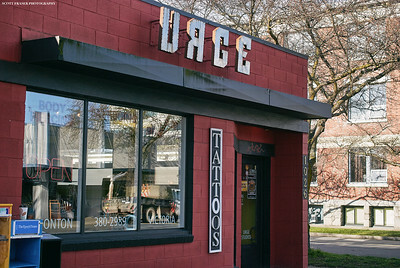 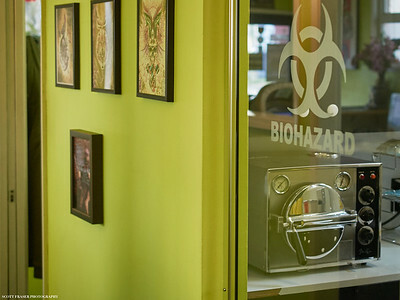 Urge Studios strikes a balance between professionalism and a laid back, fun atmosphere. 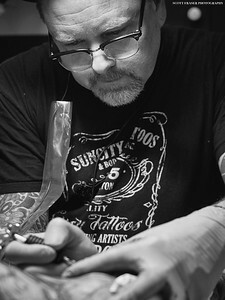 Adhering to the utmost stringent health and safety standards, Urge is proud to host amazing artists from around Canada and the world."